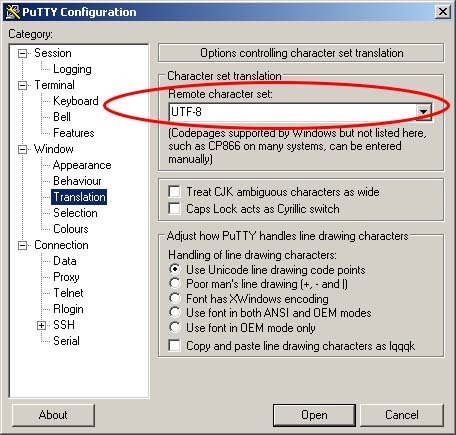 If you’re using PuTTY to connect to a remoter computer, Ubuntu for example, you need to set your “Remote Character Set” correctly. Otherwise, it’s possible that your output will show garbled characters. Let me show you how. 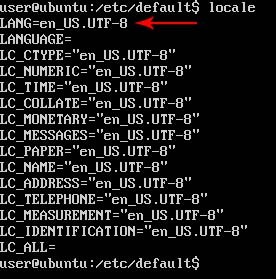 Notice that it says, UTF-8. Your output may say something different. Just remember what it is, because we’ll be using it in the next few steps.